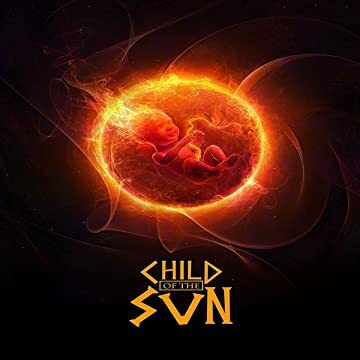 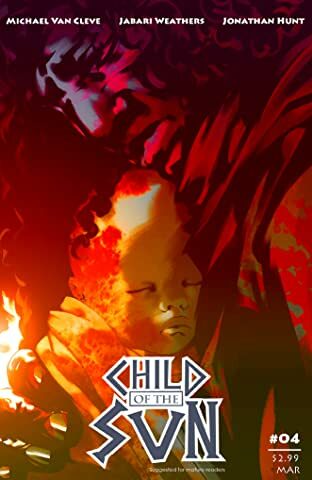 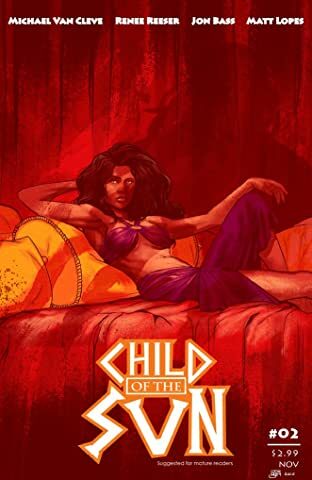 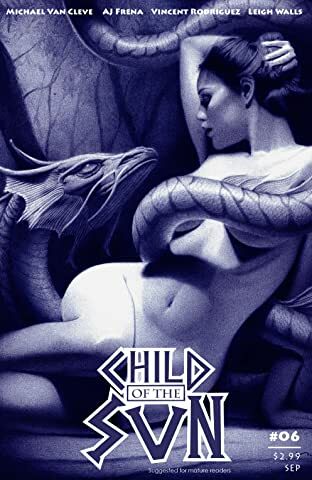 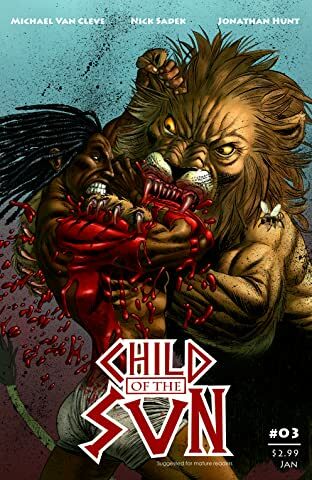 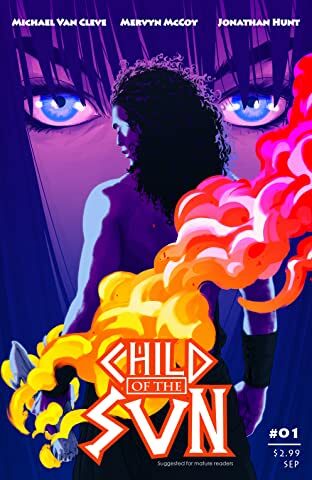 Child of the Sun is a very loose adaptation of the biblical Samson mixed with some other biblical tales, biblical legends, and ancient biblical fiction. 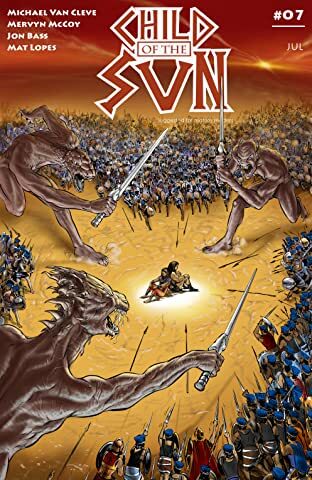 The story focuses on the first half of Samson's life: before Delilah, before the fall, when his power and confidence was at its height. 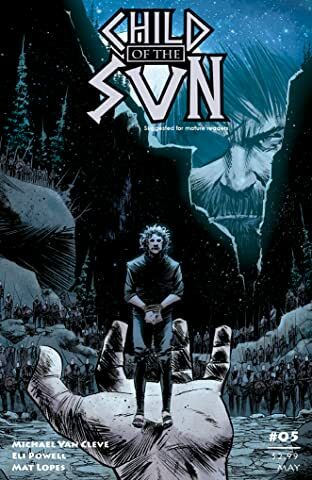 It is also a love story between Samson and the little known wife of his youth.